← Andes Works! Supports the Belleayre Resort! There are many fantastic things going on around town this summer and throughout the year. Join Andes Works! members on paddles, hikes on new trails in town, at musical performances and more. See what else is up in Andes. Andes Works! own Michael Suchorsky is performing at the Andes Hotel June 1st from 6-9 pm. The terrific Battle of the Bands returns on July 13th. 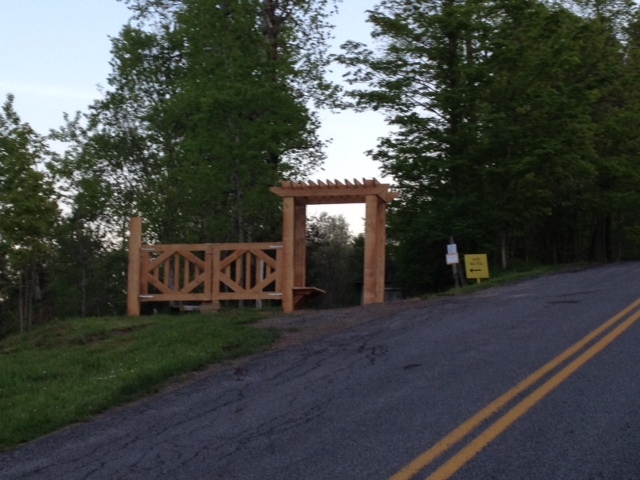 The Rail Trail has grown to 3.9 miles round trip and has gotten a fab new entryway.